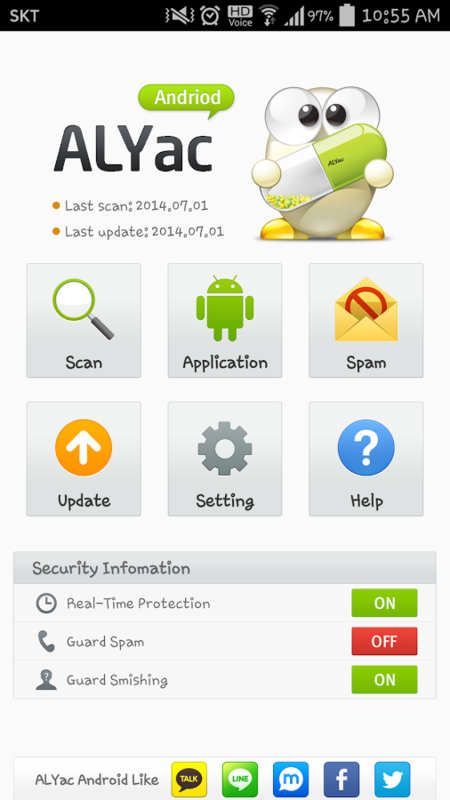 The most popular free antivirus application in Korea. 1. 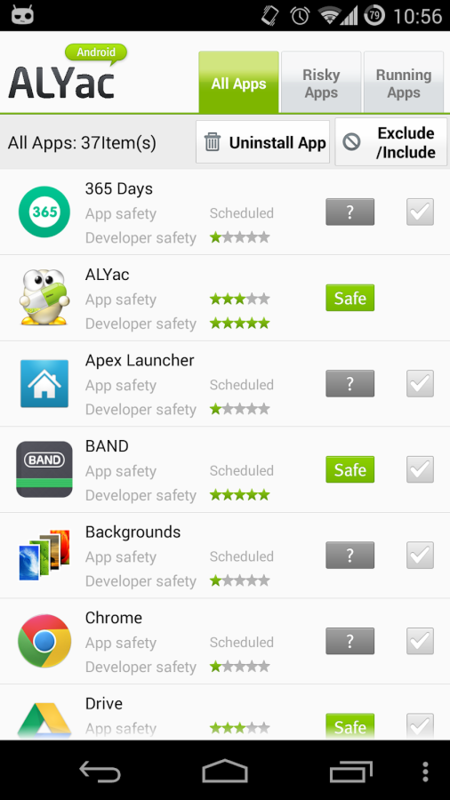 Antivirus Protection for Android – Malicious file and package detection. 2. Package Safety Indices – Application and developer safety ratings. 3. Spam Management – Spam filtration based on registered spam numbers and keywords. 4. App Management – Manage running and potentially dangerous apps from a single screen.